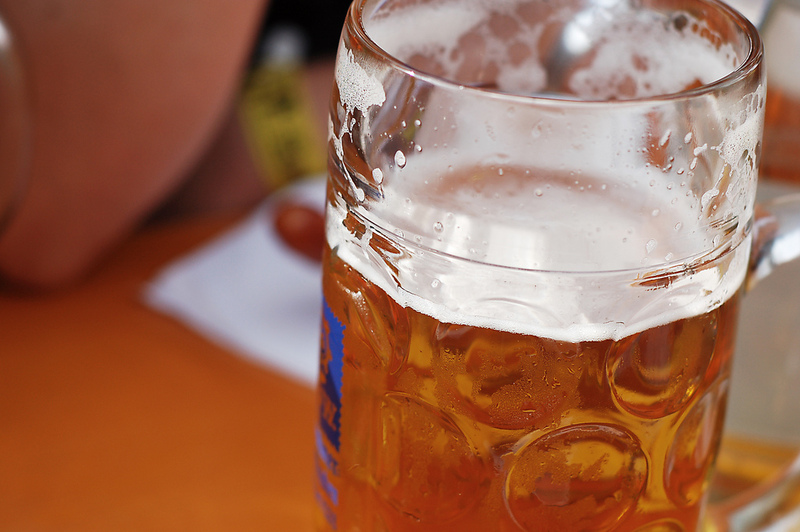 How would you like it if you could celebrate Oktoberfest without having to leave Arizona? That’s right, no need to travel, just locally of course! Since Oktoberfest is the most popular Festival in the world, it only made sense that other locations picked up on the fun and began to celebrate it themselves. Don your best lederhosen and dirndls, and pull out your German accent and those seriously awesome dance moves when you gather for Oktoberfest 2016 in various centers in Arizona. Have unlimited fun dancing the Polka, drinking German craft beer and eating wienerschnitzel, pretzels, and other delicacies with the German Diaspora in and around the towns of Arizona. Of course, there will be beer garden games, brat eating, stein holding contests and other exciting entertainment to add to the splendor. Check out this space for updates on the events at the various centers in Arizona. Beer garden, Hay rides, Kids inflatables, Anvil shoots, Classic car show, arts and crafts. Located at 2774 Hwy. 260, Overgaard, AZ 85933. Call 928-535-5777 or visit website for more information. Polka music, German food, Craft beer, Beer games, Von Hanson’s brat eating contest, family zone. Located at Dr AJ Chandler Park, 178 E Commonwealth Ave, Chandler, AZ 85225. Call 602-276-2499 or visit website for more information. Beer, bratwurst and sauerkraut, soft pretzels, live entertainment, contests and more under the Big Tent. Located at Locomotive Park, 101 W. Beale St., Kingman, Arizona 86401. Call 928-727-1909 or visit website for more information. Live polka music, German beer, Root beer floats for kids, German food, Contests. Located at Wheeler Park, Flagstaff, AZ. Call 928-606-7600 or visit website for more information. Located at Tempe, AZ. Visit website for more information. Craft Beer, Food, Music and fun! Located at Posse Grounds Park, Sedona, AZ 86336. Visit website for more information. Located at 6111 S. All-America Way, Kiwanis Park, Tempe, AZ 85283. Call 602-492-3377 or visit website for more information. Located at Copper Hop Ranch, Farm Brewery, 2330 Highway 83, Elgin, Arizona 85611. Call 520-455-4673 or visit website for more information. Oktoberfest Bier, Live music by German Band, Ridge Runners. Located on Historic Route 66, Seligman, AZ 86337. Call 928-422-5456 or visit website for more information. 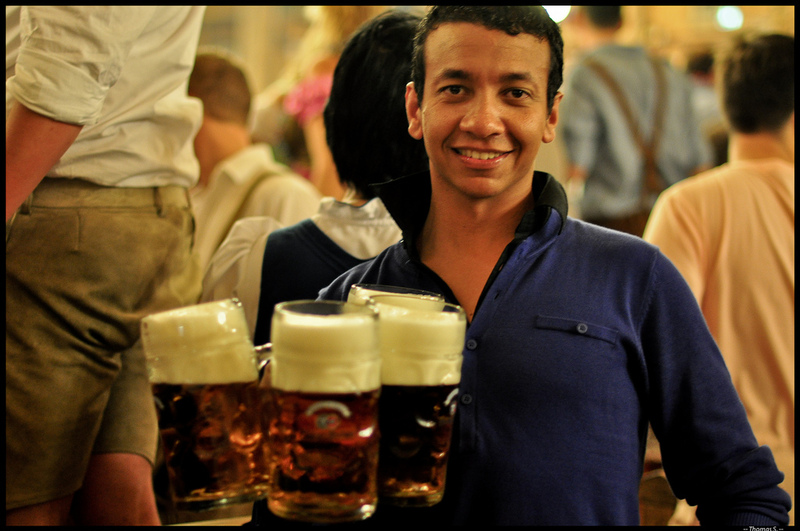 German draft beers, Traditional Bavarian Dishes, German dessert, Live music. Located at 5739 West Glendale Ave, Glendale, AZ 85301. Call 623-939-2480 or visit website for more information. Oktoberfest Goodyear feeling fantastic at Phoenix Goodyear Airport. Located at 1658 S Litchfield Rd – BLDG 107, Goodyear AZ, 85338. Call 623-932-5836 or visit website for more information. Located at Veterans Memorial Park, 3105 E Fry Blvd, Sierra Vista, Arizona 85635. Call 520-458-3315 or visit website for more information. 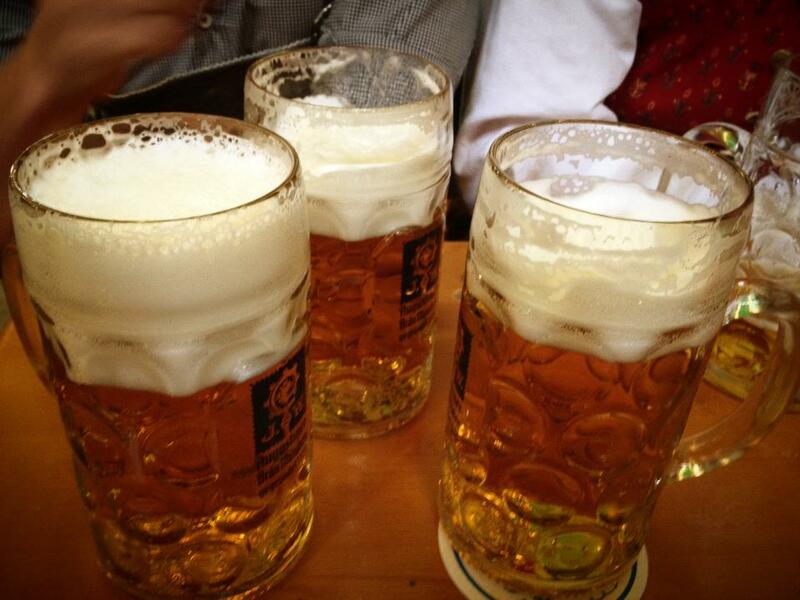 Beer garden with 28 craft beers, German Cuisine, Stein holding contests, Live entertainment. Located at 3622 N Scottsdale Rd, Scottsdale, AZ 85281. Call 480-947-4006 or visit website for more information. Great local beer, German food, Contests, Dancing, Games, Music. Located at 5 S San Francisco St, Flagstaff, Arizona 86001. Call 928-779-2739 or visit website for more information. Authentic German food, Beer, Costume contest, Dance demonstrations, Live music. Located at 100 S Old Litchfield Rd, Litchfield Park, AZ 85340. Call 623-935-9040 or visit website for more information. German beer, Food, Live music, Fireworks show, children’s play area with bouncy houses and a rock wall. Located at 2825 West Rose Canyon Circle, Anthem, Arizona 85086. Call 623-465-9740 ext 109 or visit website for more information.